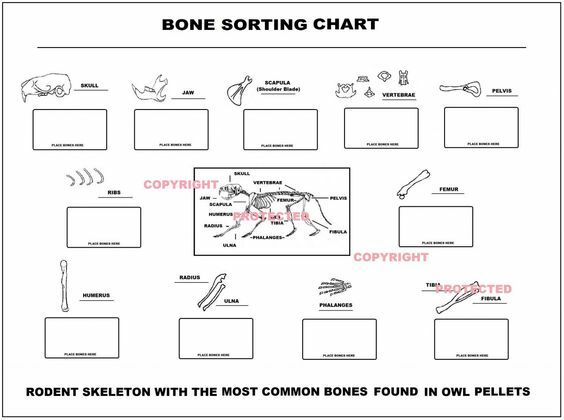 This chart is used to identify common bones found in an Owl Pellet. 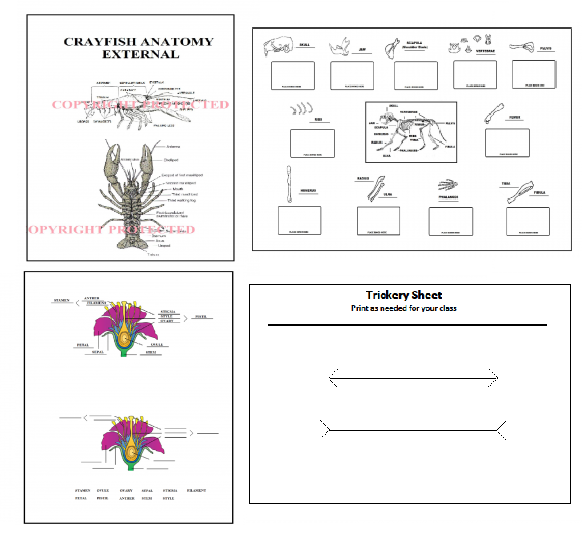 Added fun: Let the students glue the bones on their chart! 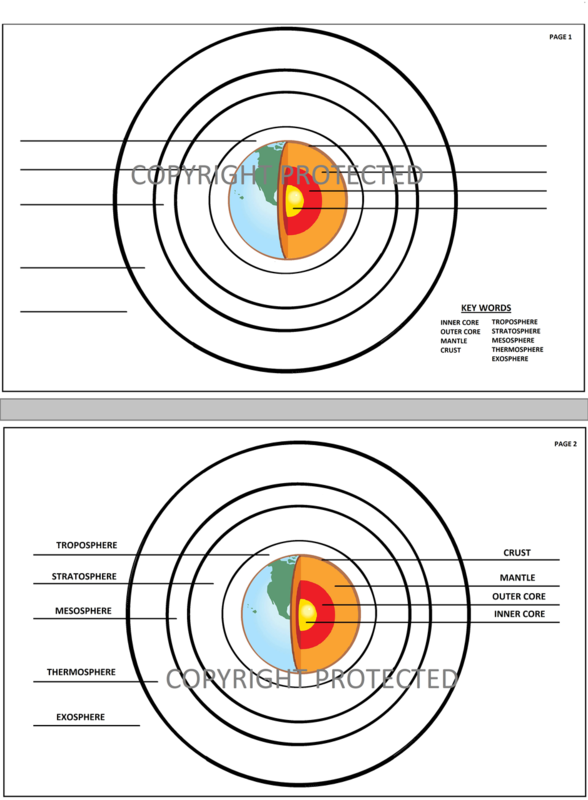 Copyright info is not on the product you will receive.